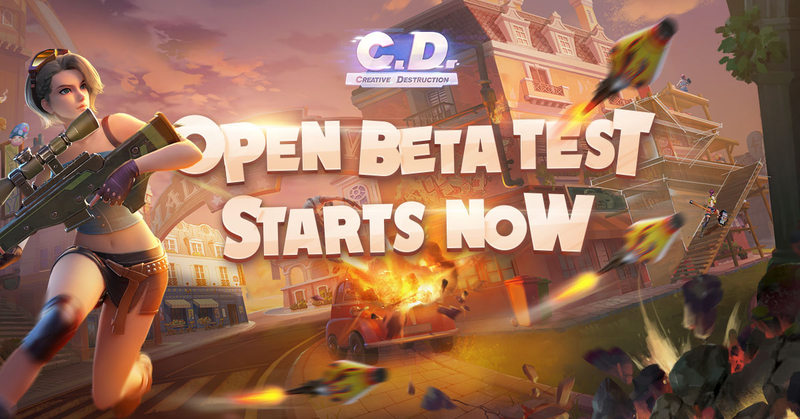 The Open Beta Test of Creative Destruction will go live on iOS and Android on June 20th. 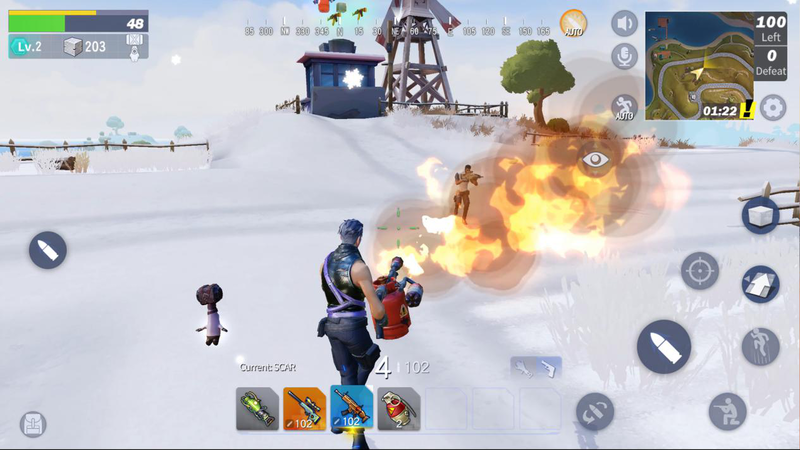 By infusing sandbox crafting and Battle Royale with a light, cartoon art style, it is one of the few sandbox survival mobile games that adapts perfectly to mobile devices, and feature the utmost fun of building and firing. an secret weapon named Destructor. It can dismantle any scene elements and convert them into building materials. Players will be able to build their bastions for defense via an unique workshop system, customizing bastions in any shape or form in the scene. Meanwhile, a pet elf called Hammer will keep the players company and witness the glory of being the last one standing. Besides Destructor, a variety of weaponry are available in the game. It provides a better gun-game experience, with an injection of a flamethrower, rocket launcher, bowling bomb and many other special weapons. The flamethrower has a high, continuous firepower that is suitable for close range encounters, while the rocket launcher has high speed, strength and trajectory stability. 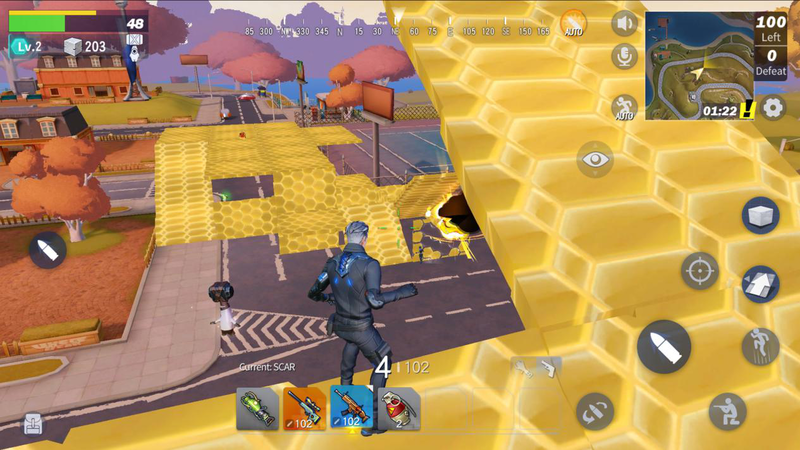 Players are even flexible to switch FPS and TPS modes, which greatly enhances the strategy and the fun of the game. Dedicated efforts are also made in the scene. Thirteen resorts in myriad styles are matched with different time and weather systems to let players fully immerse themselves in the game. 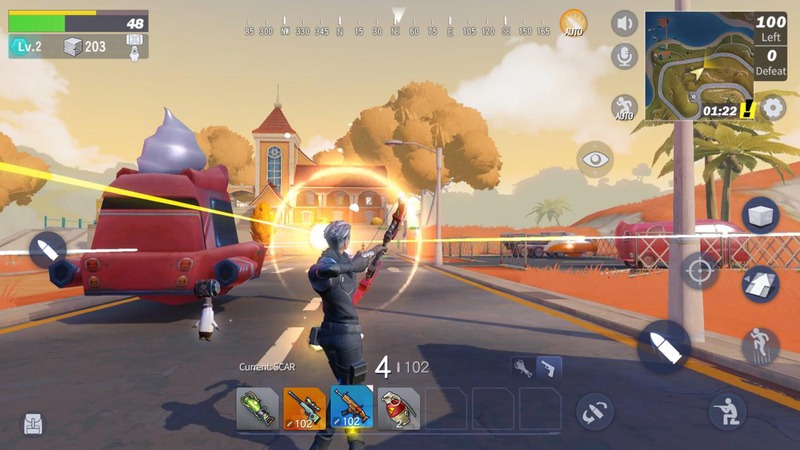 Another noticeable feature for Creative Destruction is its accessibility and compatibility. It applies to iOS 9.0 and above, and most of the Android devices. Players can either fight like a lone wolf or team up in dedicated servers assuring fluent gaming experience. Come and join the smash-and-shoot deathmatch in wonderland to experience a different action-packed, adrenaline pumping excitement!